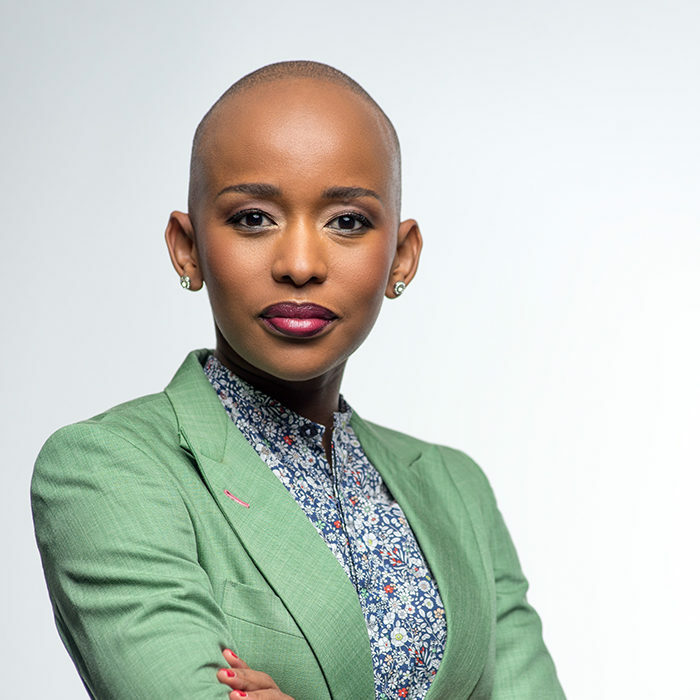 Lynette Ntuli is the Founding Director and CEO of Innate Investment Solutions, a professional services firm in the built environment that provides property and infrastructure development services; and enterprise asset management solutions. Ntuli has held senior leadership roles in the commercial, development and investment spheres of the property management and trade and investment sectors, and sits on the boards and working groups of various real estate organisations. Over a 14 year period, Ntuli has gathered diverse experiences in asset and infrastructure planning, management and development and her exposure to the built environment, and accompanied by her articulation of this insight into high impact social and economic solutions is an asset to work in providing holistic development solutions in Sub Saharan Africa. She holds post graduate property specific qualifications from the University of Pretoria and the University of Cape Town GSB. Her experience extends to the use of the organisational capacity of the private and public sector to facilitate developments within the priority sectors of the economy with a focus on Infrastructure Development and Planning, understanding Government Planning and Development policy, asset management frameworks and audit and compliance processes. Lynette has been well profiled for her executive positions, amongst them becoming the first woman in South Africa to become GM of a super-regional shopping centre (The Pavilion) and CEO of the Durban Business Enhancement Initiative. she has been featured in the 2012 Power of 40 – Destiny Magazine (November 2012). She has also been named the Glamour magazine Woman of The Year 2014 winner in the business category. Network and a past Interim Chair of the Commonwealth Alliance of Young Entrepreneurs in Southern Africa (SADC). Two Degrees, a JSE listed REIT and the Durban International Convention Centre. Retail Development and Design Awards 2009 Judge; a Green Building Council of S.A Technical Working Committee member for the development of the Retail Green Star Tool. Meeting evolving consumer needs and access with responsive products, services and digital capabilities.